Even in today’s world of instant gratification, there is still something to be said for good ol’ fashioned hard work, dedication, and patience. 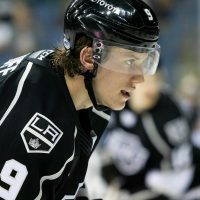 Last June, just prior to us breaking the news of defenseman Kevin Gravel, originally selected by the Kings in the fifth round of the 2010 NHL Draft, signing an AHL-only deal with Manchester, rumors were swirling that he was looking to join another organization, wanting to sign a free agent deal elsewhere rather than stay with the Kings organization. 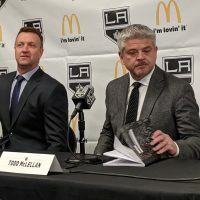 He vehemently denied those reports to MayorsManor at the time and was steadfast in his desire to make it work with the Kings. 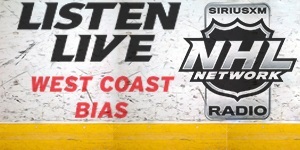 He claimed to have no problem with the AHL contract. He also never complained about it, nor let it impact his attitude in any way. 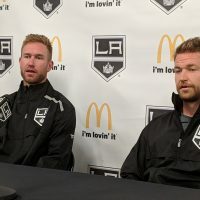 Following the Monarchs’ Calder Cup championship celebration in front of their hometown fans in Manchester Tuesday night, the 6-foot-4 blueliner talked about the two-year Entry Level Contract the Kings recently offered him. A native of Michigan, who also played one year in the USHL before moving on to being a student –athlete at St. Could State, Gravel had the opportunity to turn pro after his junior year in college, where he would have been leaving school early alongside fellow defensive prospect Derek Forbort, a player he is often linked to since they’re from the same draft class and played at rival NCAA programs. Instead, Gravel opted to stay and play his final season of college hockey in 2013-14, serving as the Huskies’ co-captain. 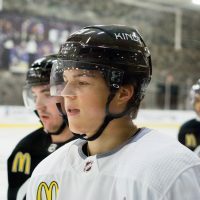 Often compared to former Kings defenseman Rob Scuderi – who didn’t really develop his meanness until later in his career – Gravel also received a plethora or praise from the team’s longtime Director of scouting, Mark Yannetti, during our feature story on the young blueliner for LAKings.com last season. His efforts in Manchester this season didn’t go unnoticed. 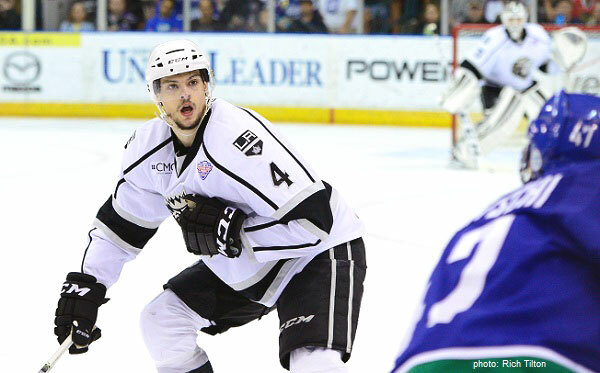 Positive reports from the coaching staff and development group indicated he was deserving of an NHL contract. And it didn’t take long to work it out either. 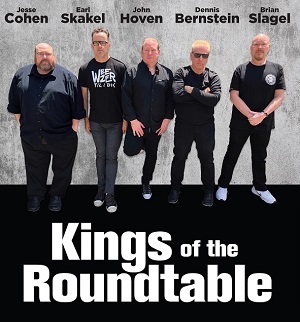 The Kings were in touch with his agent during the recent Calder Cup Final and the parameters of the deal were agreed upon in just a few days.